Free shipping, early bird specials, 50% off! 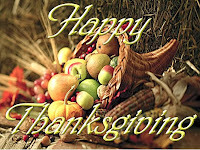 By now everyone has seen the advertisements promoting Black Friday and Cyber Monday (and in some cases, Thanksgiving Day sales! ), but not everyone is aware of a lesser known event – Small Business Saturday. Now in its fourth year, Small Business Saturday takes place the Saturday after Thanksgiving and was created to encourage holiday shoppers to patronize small and local brick and mortar businesses. 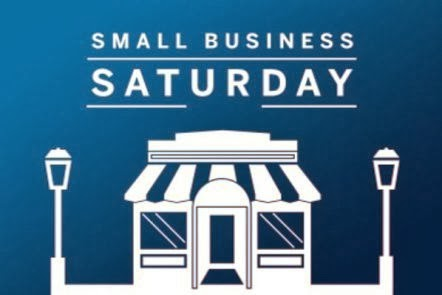 This year, Small Business Saturday is Saturday, November 30. The small businesses in our communities create jobs and stimulate the local and national economies, yet often have to compete with online stores and chains for business. When we shop small, we not only get great service and products, but we are supporting the fabric of our communities and building relationships. This weekend, avoid the crowds and lines at the mall and big-box stores and head to “Main Street” in your community and shop small! 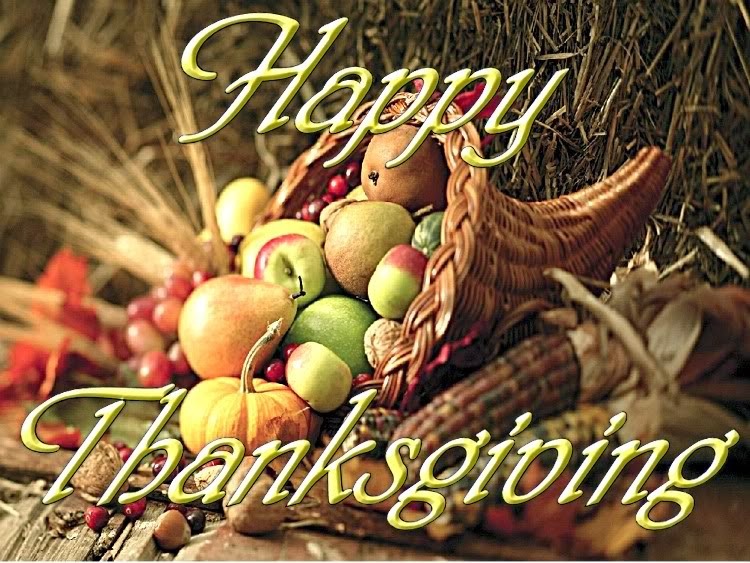 We also ask that you please remember to keep the men and women of our Armed Forces in your thoughts and prayers this Thanksgiving, as many of them will not have the opportunity to celebrate this holiday with their families and friends. 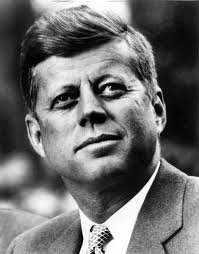 Today, we pause and reflect on the life and contributions of one of Massachusetts’ hometown heroes – John Fitzgerald Kennedy. House Minority Leader Bradley H. Jones, Jr. (R-North Reading) and the House Republican Caucus were joined by the entire House of Representatives in unanimously approving a welfare reform package aimed at increasing oversight of the taxpayer-funded Electronic Benefits Transfer (EBT) program. Although House Bill 3737 – An Act Encouraging Low-Income Savings and Economic Opportunity, initially included many provisions for which Republicans had long lobbied – tax return disclosure for income verification, increased penalties for food stamp trafficking, and increased oversight of work requirements – the legislation, as proposed, did not go far enough in addressing the root of the perpetual fraud and mismanagement within the EBT system. • Requiring a valid social security number to be provided upon application for benefits, while establishing an exemption for victims of domestic violence and a three-month grace period for expectant mothers and children under four months of age. • Adding a minority party appointment to the Poverty Reduction Commission to ensure that the Commission is bipartisan and reflects a range of viewpoints. • Instructing the Department of Transitional Assistance and the Department of Elementary and Secondary Education to implement a school attendance verification system for the Commonwealth’s students. • Creating a special commission to study the feasibility of establishing a tax credit for small businesses that hire Massachusetts residents who are recipients of DTA benefits, thereby simultaneously aiding both the business and the recipient. • Directing the Secretary of Administration & Finance to study the efficacy of the current benefit systems in Massachusetts, to examine whether the system is successfully moving individuals out of poverty and toward self-sufficiency. Having passed the House of Representatives and the State Senate, the legislation will now be sent to a Conference Committee to resolve the differences between the two bills. In case you missed it, today the House of Representatives will debate House Bill 3737 – An Act Encouraging Low-Income Savings and Economic Opportunity. The legislation being considered today has many of the same provisions included in Senate Bill 1806, An Act to Foster Economic Independence, as well as components of the FY14 House Engrossed Budget (H. 3401) and the House version of the FY13 June Supplemental Budget (H. 3522) including: tax return disclosure information; increased penalties for food stamp trafficking; increased oversight of work requirements; and the establishment of the Poverty Reduction Commission. As such, the Republican Caucus has filed 45 amendments to the bill which seek to improve the oversight, delivery, and enforcement of the Electronic Benefits Transfer (EBT) program as well as initiatives to facilitate a path to independence for people currently receiving assistance. Below, you will find the amendments offered by House Republicans to House Bill 3737, along with a brief description of the amendment. Amendment #2 (Vieira, David) - Directs all funds recovered through DTA investigations to be appropriated to hire additional DTA investigators (4400-1000), up to a maximum of $2M. Any remaining funds are to be sent to the General Fund. Amendment #13 (Lyons, Jim) - Prohibits, without exception, self-declarations of residency for individuals seeking taxpayer-funded benefits. Amendment #14 (Lyons, Jim) - Requires applicants or recipients of cash benefits to provide a valid social security number upon application for benefits. Amendment #16 (Cole, Leah) - Mandates that case workers directly contact the signer of the work participation forms to verify all information. Amendment #17 (Cole, Leah) - Requires the Executive Office of Health and Human Services to share information regarding cases of fraud committed by recipients collected by the Integrated Eligibility System. Amendment #20 (Durant, Peter) - Directs DTA to create a personal finance literacy curriculum, which must be completed by all TAFDC and EAEDC recipients within 270 days of receiving benefits. Amendment #22 (Diehl, Geoff) - Grants every House and Senate member access, upon request, to each of the four reports created by SECTION 4. No fee shall be charged to the member for the compiling of the reports and all fees already charged for such requests shall be retroactively refunded. Amendment #25 (Diehl, Geoff) - Adds a requirement that information about the penalties for fraud or abuse of public benefits be part of the education program to be implemented at each DTA office. Amendment #26 (O’Connell, Shaunna) - Reduces from 1 year to 90 days, and from 270 days to 90 days the amount of time that TAFDC and SNAP benefits, respectively, can go untouched by recipients prior to DTA expunging and recouping the balances. Amendment #28 (O’Connell, Shaunna) - Requires disclosure of the number of SNAP and TAFDC recipients with lawful permanent resident status less than 5 years in the report to be filed by DTA regarding non-citizen benefits recipients. Amendment #29 (Lyons, Jim) - Strikes the additional $3M appropriation for DTA caseworkers (4400-1100). Strikes $11M appropriation for the Department of Career Services and the operation of the Pathways to Self-Sufficiency Program. Amendment #30 (Diehl, Geoff) - Expands the scope of the high demand scholarship program to include students of vocational school districts. Amendment #31 (Lyons, Jim) - Requires DTA to annually report the number of recipients exempt from having a photo ID on their EBT card and the reason for such exemption. Amendment #34 (Diehl, Geoff) - Adds an appointee to the Poverty Reduction Commission, as established by SECTION 29, to be chosen by the Workforce Investment Board. Amendment #35 (O’Connell, Shaunna) - Requires the Fraud Detection Program, as established by SECTION 10, to include any reports by caseworkers of potential cases of fraud. Requires DTA fraud reports to be completed on a monthly basis, rather than as needed. Amendment #37 (Diehl, Geoff) - Strikes the language establishing the Pathways to Self-Sufficiency Program (SECTION 11) and accordingly strikes the $11M appropriation for the program (7003-0810). Amendment #38 (O’Connell, Shaunna) - Requires DTA caseworkers to directly contact the employers on the list provided by the applicant during the initial job search; requires the recipient to provide the job posting if available; removes an exemption allowing recipients to only provide a contact of a prospective employer when feasible. Amendment #40 (D’Emilia, Angelo) - Exempts pregnant women in the third trimester, children under the age of one, an asylee, or a domestic violence victim from the provision that requires cash benefit applicants to provide their social security number within three months of being assigned a place holder. Amendment #41 (Fattman, Ryan) - Directs the General Court to commission a study, to be completed by April 20, 2014 to determine whether the state welfare system and associated resources are successfully moving individuals out of poverty and into a position of economic independence. Amendment #42 (O’Connell, Shaunna) - Prohibits the access and use of cash assistance in states other than Massachusetts and border states. Directs DTA to track out-of-state card usage on a monthly basis, and contact recipients whose cards have been used in a state other than Massachusetts or a border state. Amendment #43 (Republican Leadership) - Directs the Commonwealth Corporation to monitor the participation of applicants in the educational or training programs, and requires the applicant to provide documentation to DTA of such participation in order to receive cash assistance. Amendment #44 (Republican Leadership) - Requires DTA to conduct an identity authentication and national asset check on a sponsor of an applicant prior to awarding cash or SNAP benefits to such applicant. The sponsor’s assets are to be used in determining income eligibility of said applicant. Amendment #45 (Lyons, Jim) - Requires self-declarations from EAEDC and SNAP recipients, in addition to TAFDC recipients, to be signed under the penalty of perjury; prohibits, without exception, self-declarations from being accepted as the sole verification for eligibility for benefits. Amendment #46 (Diehl, Geoff) - Requires DTA to facilitate naturalization papers to the Trial Court. Amendment #47 (O’Connell, Shaunna) - Requires all recipients of DTA-managed benefits to have immigration statuses verified for lawful permanent residency. Further, lawful permanent residents residing in the state for less than 5 years will be ineligible for benefits, although waivers and exceptions can be rendered. Amendment #48 (Republican Leadership) - Requires DTA to develop a cashless benefit system for recipients who are more apt to committing fraud, including program violations, and failing to pay rent or utilities with cash benefits. Amendment #49 (Republican Leadership) - Allows qualified recipients of TAFDC to receive job training through the Precision Manufacturing Training Program in Hampden County under the Pathways to Self-Sufficiency Program. Amendment #50 (Republican Leadership) - Limits access to cash benefits for convicted substance abusers. Amendment #52 (Republican Leadership) - Prohibits DTA from hiring outside consultants to research data already made available by DOR. 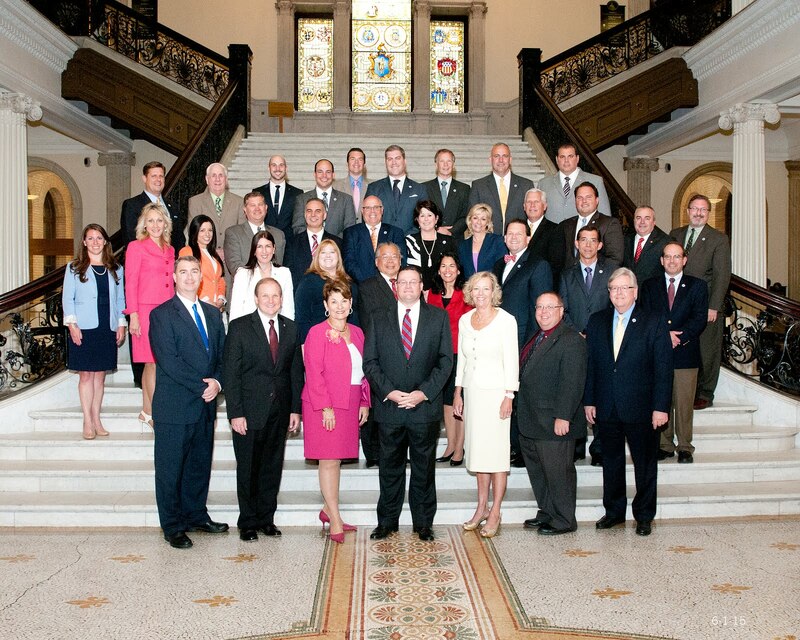 Amendment #55 (Republican Leadership) - Amends the qualifications for presumption of abandonment of Massachusetts residency from not only 30 consecutive days, but also an aggregate of 90 days over the course of one calendar year. Amendment #56 (Republican Leadership) - Prohibits individuals who are ineligible for federal public housing benefits from displacing an applicant for state public housing who is so eligible. Amendment #58 (O’Connell, Shaunna) - Eliminates the three-month grace period for providing a valid social security number prior to receiving benefits. Applicants who are currently exempt from the SSN requirement (i.e., recipients eligible under a noncitizen status, victims of domestic violence, asylees, children under four months old, or children adopted within the past year) would then be given the three-month grace period. Amendment #59 (Republican Leadership) - Establishes a minimum punishment of not less than 30 days imprisonment in a state prison or a fine of $250 for an individual convicted of trafficking food stamp benefits on two prior occasions. Amendment #60 (Fattman, Ryan) - Suspends benefits to a recipient who fails to report a change in address until said recipient reports to DTA in person and provides proof of address. Self-declarations shall not be accepted as proof of address. Amendment #61 (deMacedo, Vinny) - Expands punishment for food stamp trafficking to a suspension of benefits for a period of six months for the first offense, and a one year suspension for the second offense. Individuals may re-apply for benefits following the first and second offense. A third offense will result in complete termination of benefits indefinitely. Amendment #63 (Republican Leadership) - Adds House and Senate Minority Leader appointments to the Poverty Reduction Commission, as established by SECTION 29. Amendment #64 (Republican Leadership) - Instructs DTA and the Department of Elementary and Secondary Education to implement a system to verify student attendance in the Commonwealth. Amendment #65 (Kuros, Kevin) - Instructs DTA to file a report detailing the reasons for expenditures from the economic independence accounts of public benefits recipients. Amendment #68 (D’Emilia, Angelo) - Requires that a minimum of five potential employers be contacted by benefit applicants during the initial job search required prior to receiving benefits. Amendment #71 (deMacedo, Vinny) - Instructs the Poverty Reduction Commission to study the feasibility of instituting a cap on the total amount of benefits individuals and households may receive in the aggregate. Amendment #77 (Republican Leadership) - Requires DTA to establish a cashless system by January 1, 2019. Amendment #79 (Mirra, Lenny) - Creates a tax credit beginning January 1, 2014 for businesses hiring a recipient of DTA aid who remains employed for 185 days or more; in the first year, the credit shall be up to $5K; the second year, up to $10K; and the third year, up to $15K. 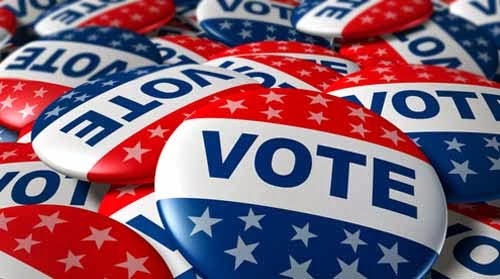 Regardless of your political affiliation, today is a very important day for the Commonwealth as thousands of voters are expected to turn out to vote in local elections. Most polls around the state will open at 7 a.m. this morning and will remain open until 8 p.m. this evening. To find out where to vote, or who will be appearing on your ballot, click here. Be sure to do your civic duty today - get out and vote! 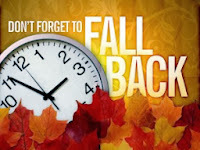 It’s that time of the year again – time to fall back that is! The Capitol View wanted to take this opportunity to remind you to set your clocks back one hour this Saturday night before you go to bed! The Massachusetts Department of Fire Services (DFS) is also asking that you change your batteries in your smoke and carbon monoxide alarms this weekend as well. The DFS says that working smoke alarms can double a family’s chance of surviving a fire.